In the video Lana Del Rey peforming Born To Die. 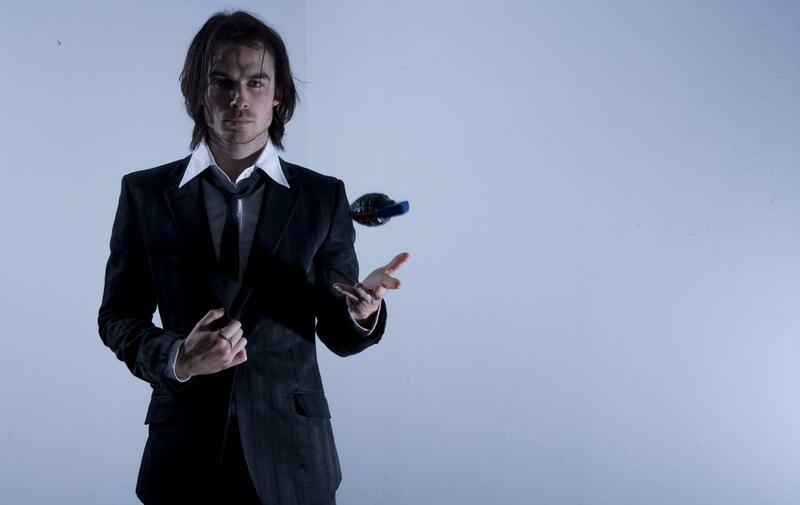 In the photo Ian Somerhalder hotographed by Sinisha Nisevic. Photo caption by Buddha (563 BC - 483 BC). Title by Mascotes.